Grayling UK has appointed Nathan Kemp of M&C Saatchi Public Relations to a new, enhanced role overseeing creativity, alongside a new director hire in its consumer team. Kemp has been named head of creative and planning, which will see him lead the creative services offer for clients across Grayling’s nine UK offices and its different practice areas. It’s a wider remit than that held by Grayling UK’s former creative director Andrew Ferguson, who left last year, having joined in summer 2017. 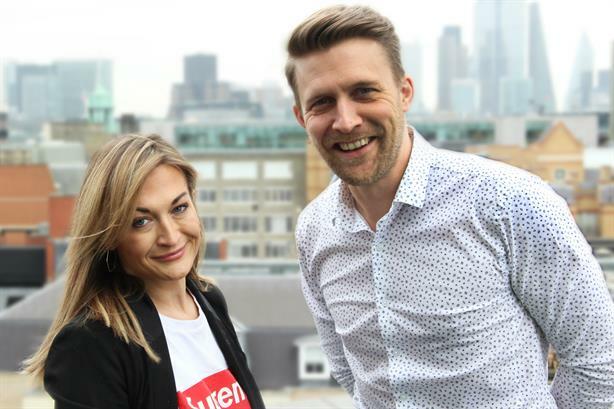 Kemp has joined from M&C Saatchi Public Relations, where he was most recently in joint charge of the strategic and creative hub at its London HQ, which launched in 2017. Kemp has previously worked on both consumer and b2b mandates, with clients including EE, lastminute.com, Ageas, Peroni Nastro Azurro, Dixons Carphone and several public and third sector clients. In addition, Grayling UK has also appointed Estelle Boon – formerly associate director at Freuds, and before that at Unity - as a director in its consumer team. She joins to lead some of the consumer team’s biggest clients including Visa, Hilton Hotels and Greater Anglia trains, reporting to head of consumer Kat McGettigan. Boon’s previously clients have included Sainsbury’s, Amazon, KFC, GSK, Disney and Danone. She has also worked at Frank PR and Publicasity. Sarah Scholefield, CEO of Grayling UK & Ireland, said: "After a year of significant growth, Grayling UK continues to evolve its services and offer to clients, and part of this is offering a highly-experienced creative services function. We are thrilled that Nathan has joined us, and he will be responsible for introducing new services, including design and production, to our portfolio. Adding to that, Estelle brings best-in-class client service and deep experience of delivering award-winning consumer campaigns and we are excited about what she will add to the growing consumer team. " Grayling, which is owned by Huntsworth, reported UK revenue of £9.7m with 117 staff in 2017, according to PRWeek’s most recent UK Top 150 Consultancies table. Speaking to PRWeek last autumn, Scholefield said she hoped to return Grayling UK to the top 20 of the table – it was at number 29 in the 2017 calendar year.